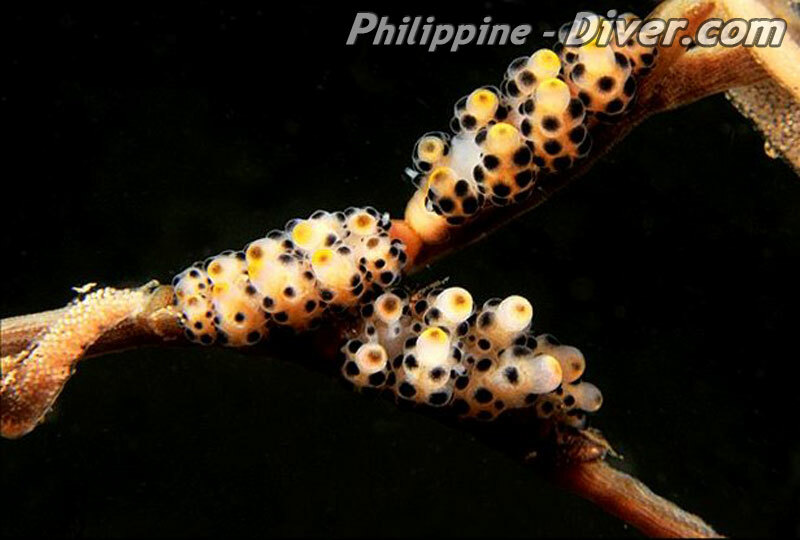 Anilao is located on the south-east coast of the island of Luzon’s and is well known for being the birthplace of the Philippine scuba-diving scene. 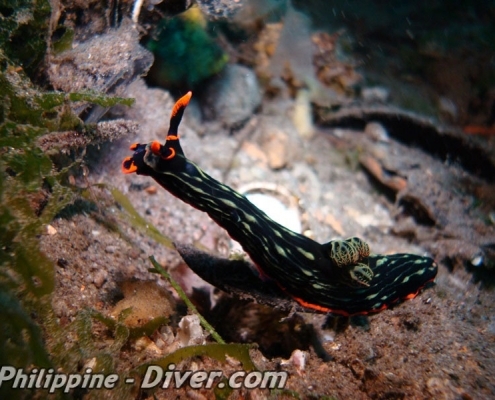 During the last 20 years it has gradually lost its leading position to some of the other well-known tourist destinations all over the Philippine archipelago, however as it is a mere two-hour drive from Manila, the location is perfect for expats from Manila and Makati to spend a weekend away from the big city to relax and enjoy some quality diving. 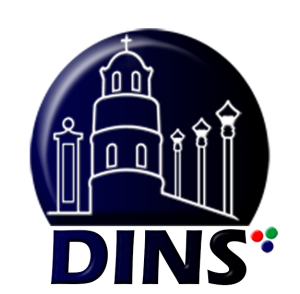 The infrastructure of the region in now well developed and Anilao is easily accessible nowadays. There are plenty of accommodation choices as well as a variety of resorts for budget-travelers. The people in Anilao are very friendly and helpful, but when visiting from Manila you may have to slow down to a more sedate pace of life. The coral gardens in shallow waters are very healthy and colorful at most sites and are a must for snorkelers. 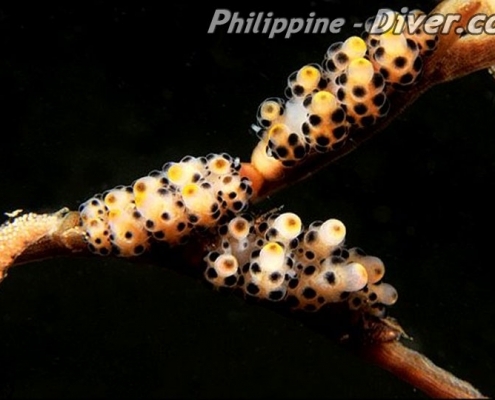 Diving consists mostly of coral slopes, steps or small drop-off’s and shallow coral-gardens among sandy patches. 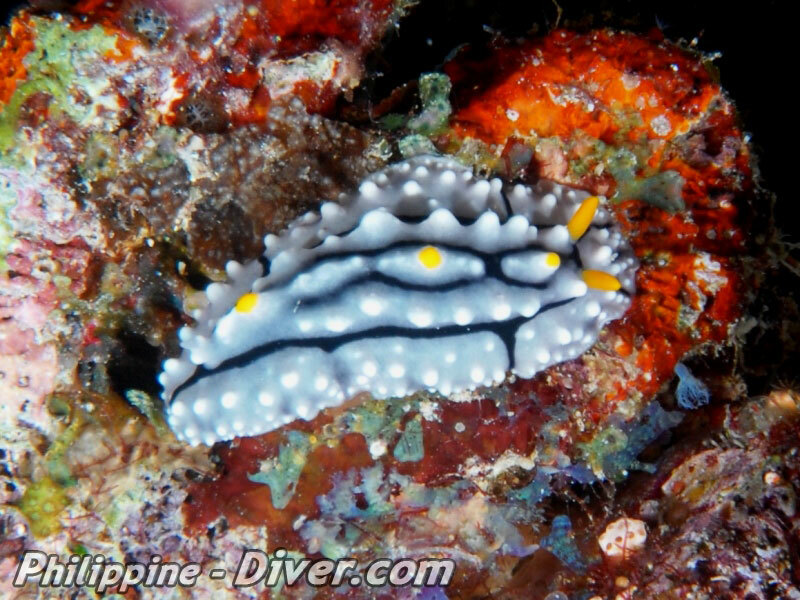 There are crinoids everywhere and a huge variety of nudibranches can be found everywhere. 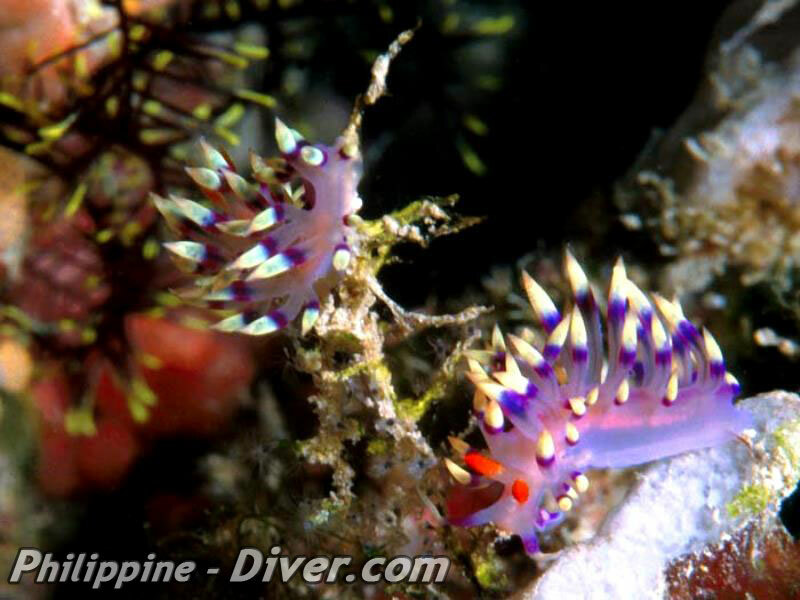 A myriad of colorful reef-fish and millions of Crinoids are included in the marine-life in the area around Anilao. As many of the dive-spots are along the Maricaban Strait, divers are advised to check the tide-tables to avoid currents that may be too strong. As most dives are done from the local outrigger-boats (banca) it is not that big a problem. 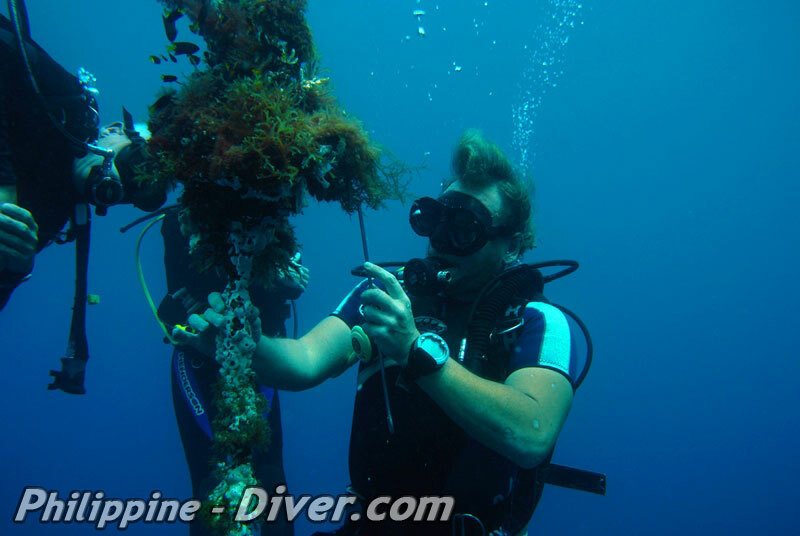 A SMB is mandatory so that the boat can find you and pick you up after surfacing at the end of your dive, this ensures maximum safety at all times. 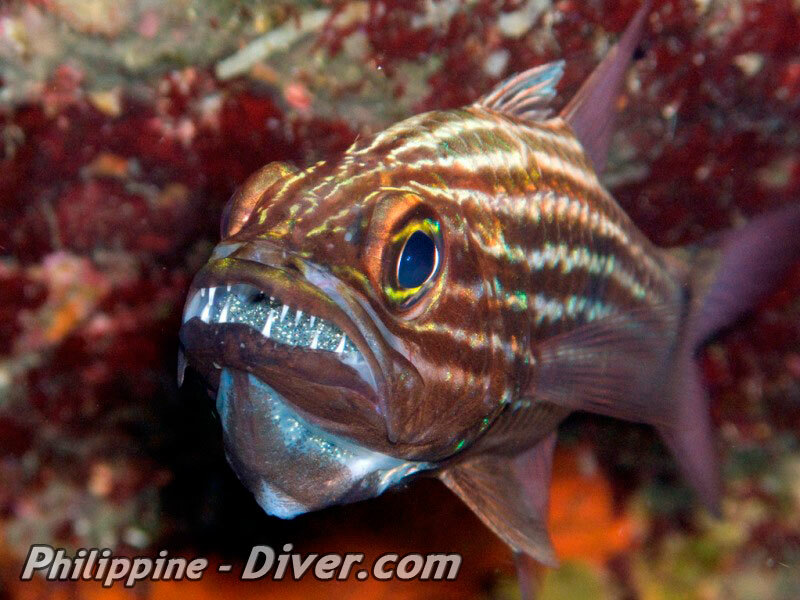 Because of theses currents Whitetip and Blacktip-Reef sharks are quite common in the waters around Anilao. Both species are totally harmless to humans and as most photographers are looking for macro and have their camera set up for all these creatures you rarely get a shot of the bigger fish however you may just get lucky if you are in the right place at the right time. 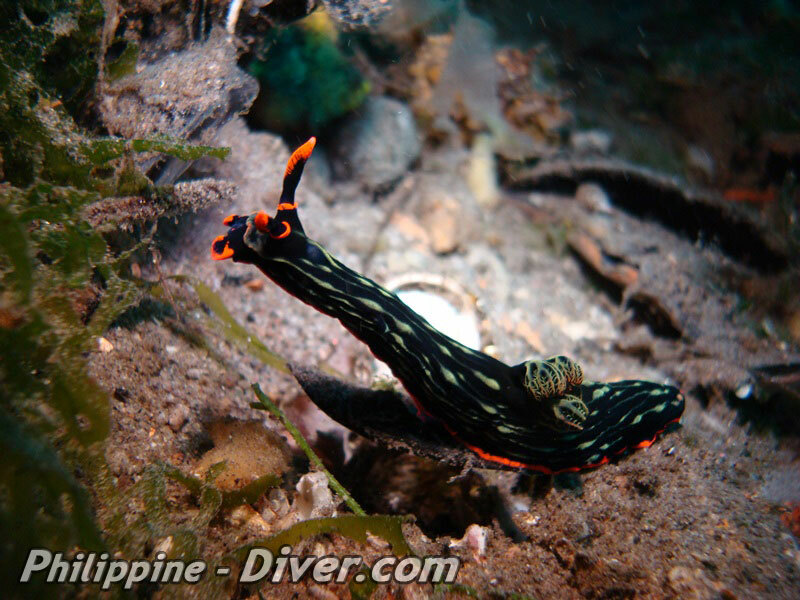 Some of the dive-operators in Anilao offer a fixed rate for tanks, weights, guide and boat. 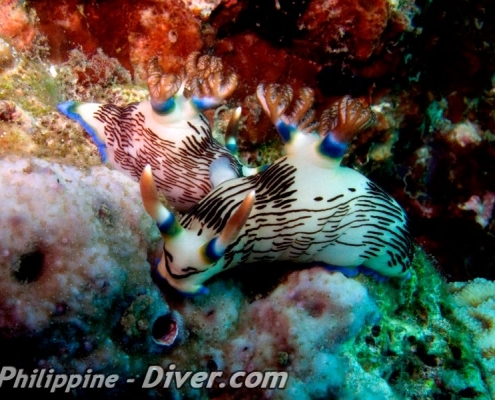 That makes Anilao very good value for groups and families. The obvious advantage of a local guide is his knowledge of the conditions. The guides there are all experienced at locating the tiny macro stuff like nudibranches or frogfish. In general the dive rates are below the Philippine average and additionally Anilao can be dived all year round. The best visibility can be experienced between November and May. 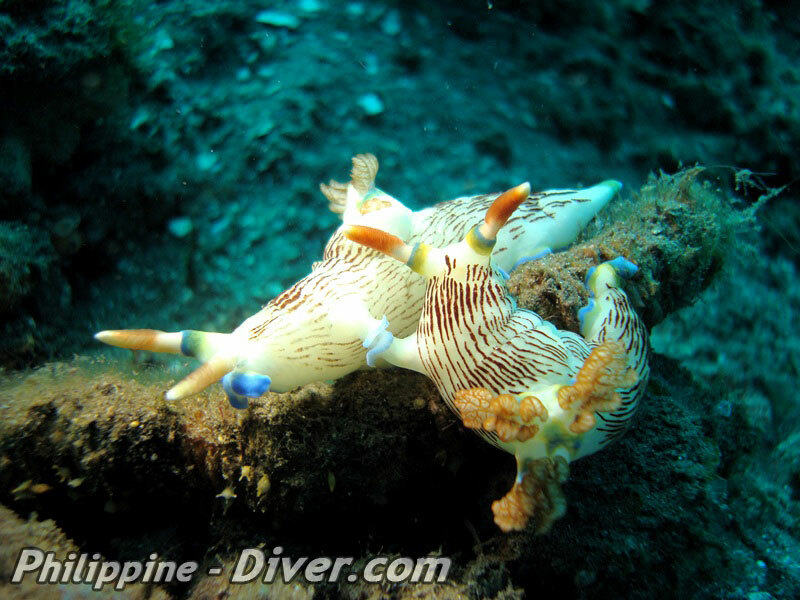 If you are planning a longer dive vacation in the Philippines it is highly recommended that you also include Anilao in your schedule.